I'm a REALTOR®, I.R.E.S. 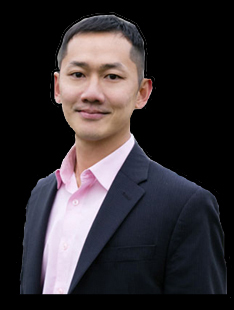 and Property Manager with RE/MAX Crest Realty (Westside) in Vancouver West. When you make the important decision to buy or sell a home, it's my personal commitment to you to ensure that all of your needs are met in a professional and honest manner. I personally invite you to browse this website, search property listings, find homes for sale, browse home buyer and seller services, and research real estate market information at your convenience. About The Community of Shaughnessy. When you're ready to go see a listing in person, or discuss your home selling options or just have a question, please contact us. I also speak Cantonese and Mandarin.